After the controversial policy proposed by Betsy Devos, “The public has just under 60 days to tell the Department of Education what it thinks”. These changes to Title IX proposed may not have the intention of giving advantage to accused attackers, but some proposed policies would inevitably have such consequences. It is up to the public, especially students, to speak up for what they think sexual assault policy should look like. Increasing political activism will result in an increased influence of millennials in government decisions, because of an increased participation in democratic processes such as elections and public commenting. In order to participate in the government, it is vital to be informed about current issues to be able to advocate for or against them. Forming strong, well-evaluated opinions about contemporary political issues and expressing those opinions will increase awareness about contemporary issues in a college environment. For instance, expressing a well-informed opinion on Betsy Devos’s proposed sexual assault guidelines can encourage other students on campus to form their own opinions on the matter, and then the student body as a whole will be more inclined to advocate for or against the guidelines. This is what millennials must do to increase the generational representation in elections and other public participations. Students should be exercising their vote and rights to make public comments on current issues because if every student does so, millennials will have a great deal of influence in the government. “The college vote can swing elections. There are more than 75 million Millennials, a number that rivals the number of baby boomers, another important voting bloc”. For instance, this past election cycle, it was estimated that 31 percent of people aged 18-29 voted. This was an increase of approximately 10 percentage points since the 2014 midterm elections. 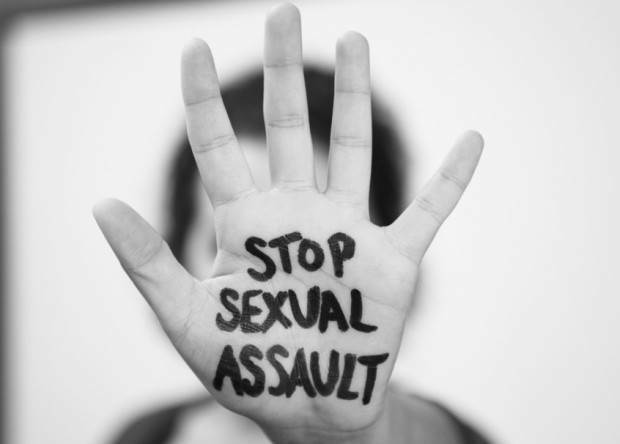 Students are beginning to participate in the government and should continue to do so, especially in the context of issues that would affect college campuses the most, like the proposed sexual assault guidelines. If every student makes a comment or casts a vote, college students and other young voters will have the power to sway elections, hinder the passing of legislation and ensure the best interests of this generation expressed in government decisions.